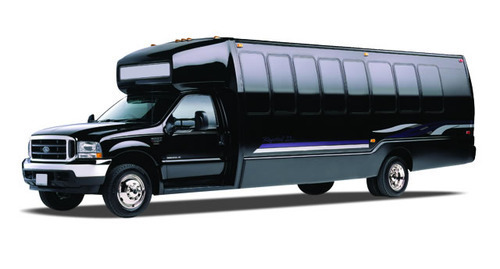 RVP Charters is the premier minibus, motor coach & charter bus rental company servicing Poughkeepsie, New York. Book your charter bus now by calling 1-718-779-1151. 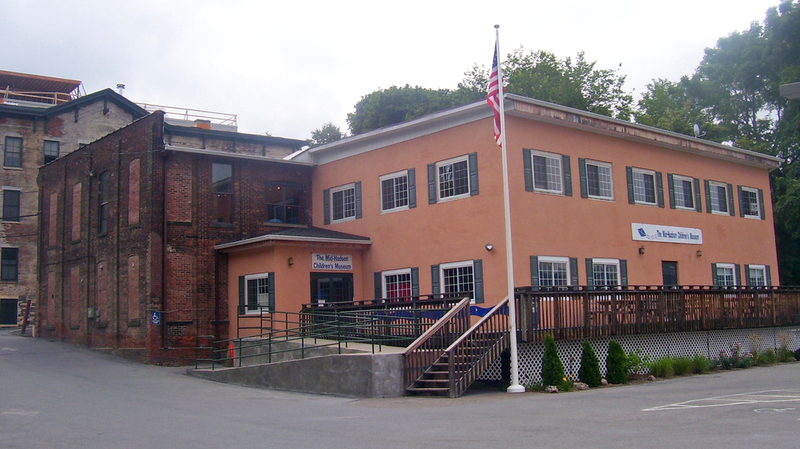 Poughkeepsie is another place of New York State where, you have full access to the charter bus service of RVP Tours. If you are a group that is planning a trip to this location (Poughkeepsie), for sightseeing, we have the apt buses for you. Likewise, if any corporate meet, wedding or any other event is being scheduled to be held here, RVP is there to help you out. In our charter bus, you will sit in total comfort amidst up-to-date things such as Wi-Fi, TVs and DVD players, etc. Touring a place in such an ambience contributes to your joy and satisfaction, in no uncertain terms. You are free to select any type of charter bus that you prefer: deluxe bus, mini bus, shuttles, etc, are all available at your disposal. You have several tourist spots at this place. Some of these are: The Sprout Creek Farm, Mid-Hudson Heritage Center, Dutchess County Courthouse and Art Centro. Will your visit to Poughkeepsie be a pleasant one or not relies on whether or not you choose RVP Tours as the service provider! Ask any of our existing clients about the quality of our services and, the responses shall justify our confidence expressed in the previous sentence. Interact with RVP today and quickly get the quote, which will facilitate you to promptly decide on your schedule as well as the charter bus type.